Cool and Clean... Central Air Conditioning in your apartment! Now Offering — Move-In Specials! Don’t miss out! Act now! Be sure to take advantage of these awesome offers. 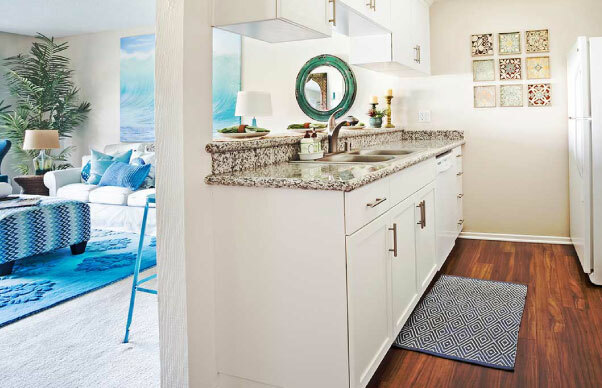 Your pet-friendly apartment home in Huntington Beach offers newly renovated one and two bedroom apartment homes featuring spacious kitchens and baths with new cabinets, updated granite countertops and new appliances featuring gas cooking!, microwave and dishwasher. You will also enjoy open dining areas, inviting living rooms with cozy gas fireplaces, roomy patios or balconies with extra storage and central air-conditioning and heating. In your community, spend time cooling off or relaxing in either one of two sparkling pools and spa, workout in the fully-equipped fitness center or take pleasure in conveniences including our four on-site laundry facilities. 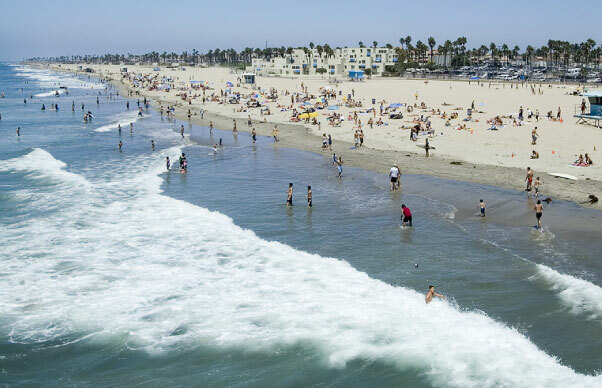 Located just two miles from Huntington’s best beaches, places you just minutes away from exploring, swimming, surfing and sunning. There are also an abundance of local area parks including Huntington Central Park with Equestrian Center and Sports Complex. Great shopping, casual and fine dining and entertainment are just minutes away at Bella Terra Mall and downtown at Huntington Beach Pier. Casa Monterrey Apartments is also centrally located just minutes to the 405 and 22 freeways. Come see why our residents stay for years! 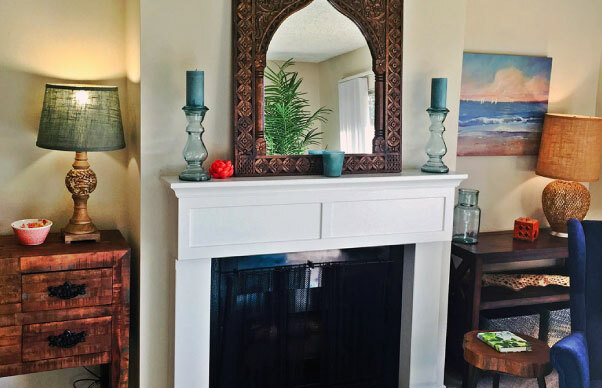 Call and schedule a tour today, you are sure to fall in love with Casa Monterrey and want to call us home too. Residents are invited to relax in the pool or spa, or grill on the BBQ’s or work out at our fully-equipped fitness center. Enjoy professional on-site management and maintenance. 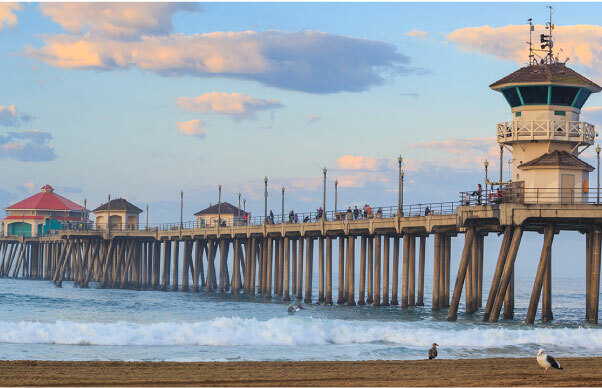 Located just two miles from Huntington’s best beaches, places you just minutes away from exploring, swimming, surfing and sunning. It may be hot out there but were cool! We offer CENTRAL Air Conditioning! 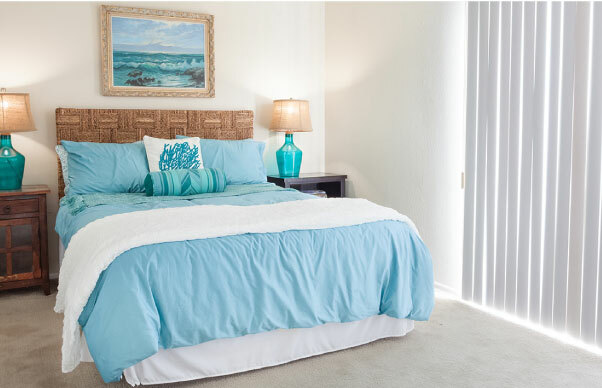 Your new apartment home is equipped with central air conditioning. That means you’ll enjoy your California summers even more. And you won’t have to look at the unsightly “box” units you see many other apartment homes. What are you waiting for? Visit your new home today! 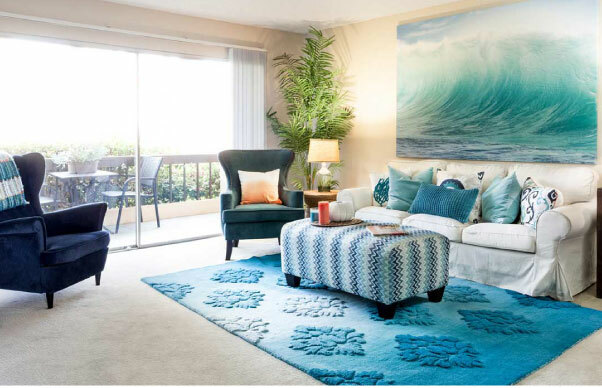 Located in Huntington Beach, California and features 1 and 2 bedroom apartments available for rent in Orange County.